COAST has three members of staff who work with over eighty volunteers, twelve of which are Community Advisory Panel (CAP) members; six of these make our Board of Trustees. The CAP meet every two months to guide the team’s work and make key decisions. Our Advisors help with technical and legal issues and our Ambassadors promote COAST’s vision for healthy seas across the world. Please get in touch if you would like to get involved. 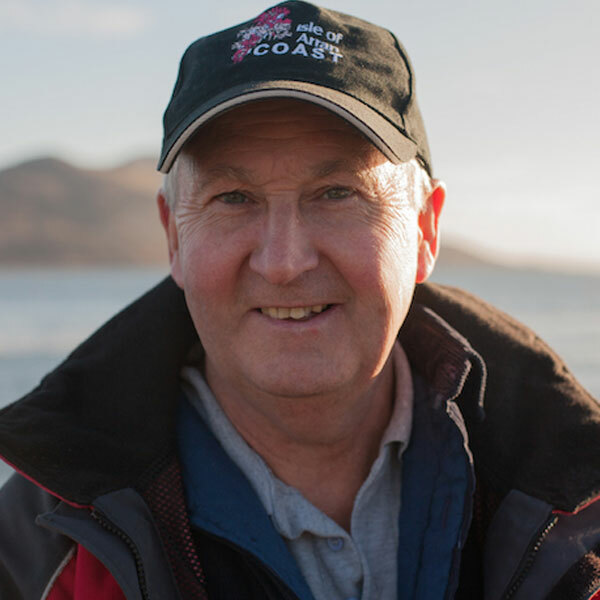 Russell operated Ocean Breeze RIB Tours with his wife Elspeth for ten years and is now the Community Safety Officer for the Arran RNLI station in Lamlash Bay. They have lived on Arran since 1994 and are keen wildlife observers and beach cleaners. 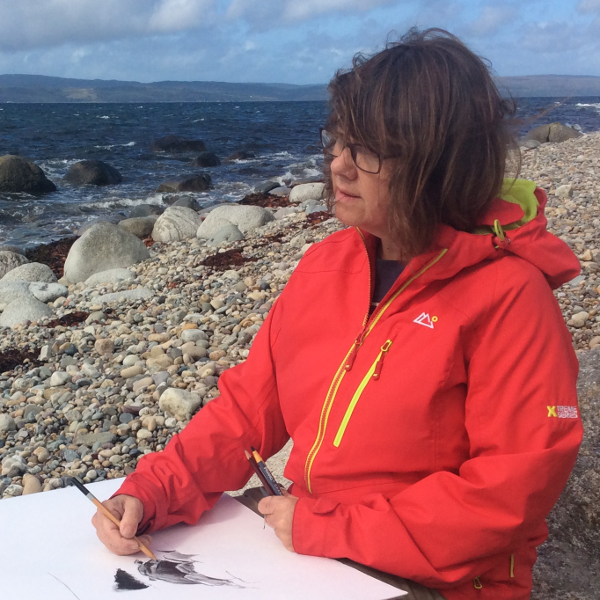 Jenni Martin originally from Bute, worked for Edinburgh City Council before retiring to Arran. Jenni has a wealth of HR and organisation development experience. Sibbie is a keen sailor and cyclist. She formerly worked in adult education and has been COAST’s Treasurer for many years. 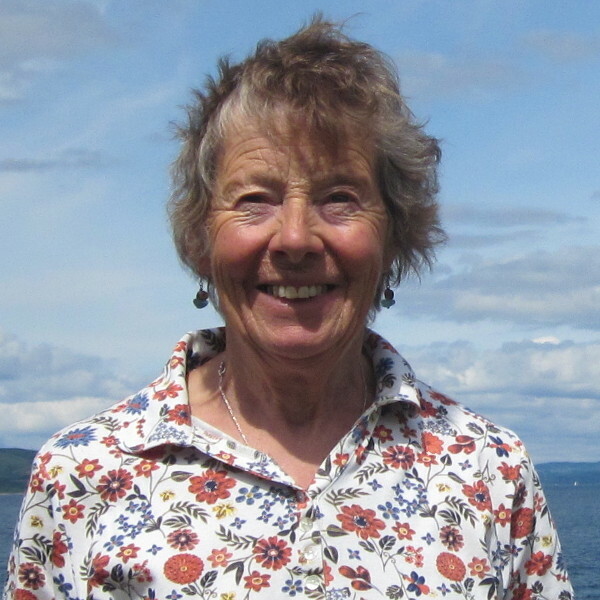 Cicely has lived on Arran since the 60s and has just published her first novel. She is the prime mover behind our extremely popular annual marine crafts workshop. Born on Arran and former fisherman and retired joiner, Jim is a local historian who remembers Arran’s once famous fishing festivals well. 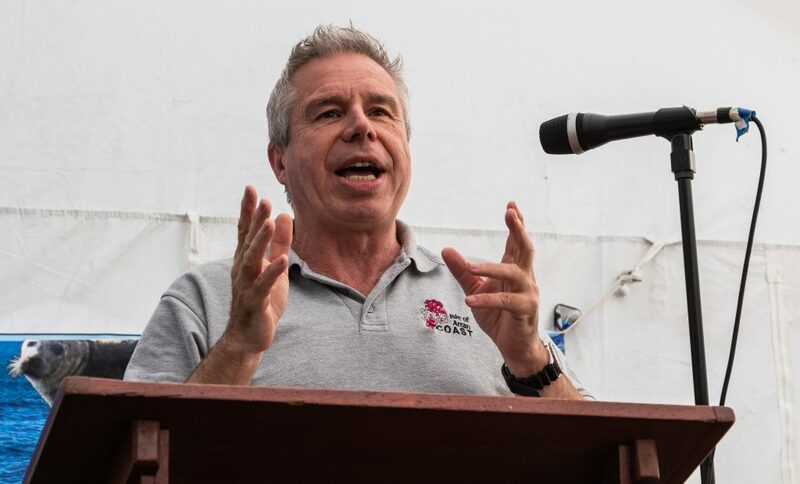 Paul is a geoscientist and diver who has worked in the UK, Europe, the Americas, the Middle and Far East, and Africa. 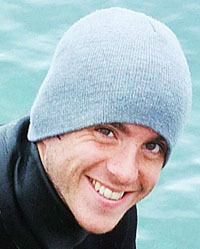 He is a passionate advocate for a beautiful and abundant marine environment for all. 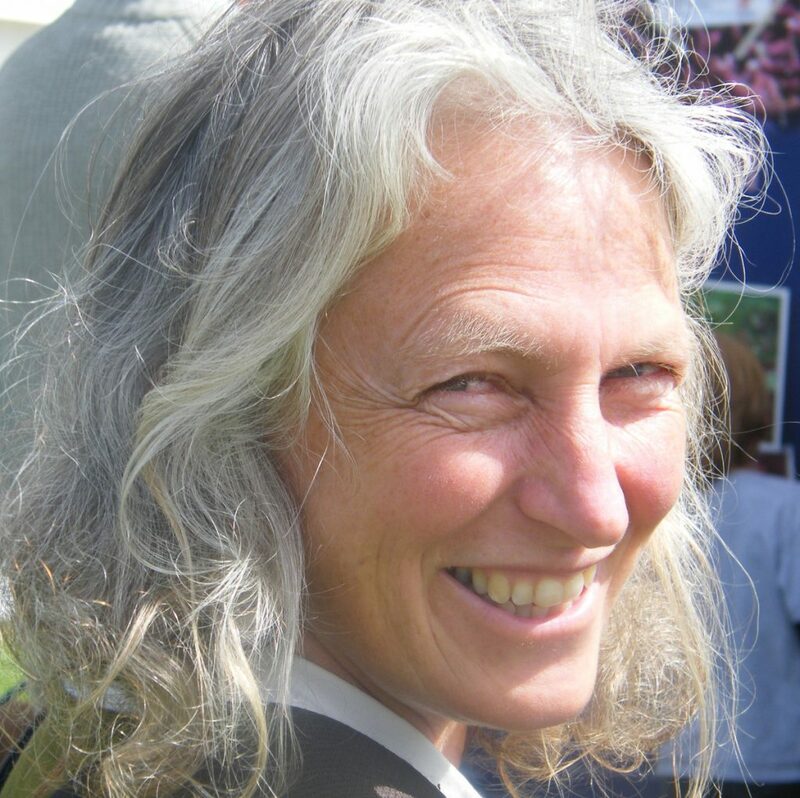 Jenny has been leading COAST’s Education and Outreach Programme for the last 3 years. 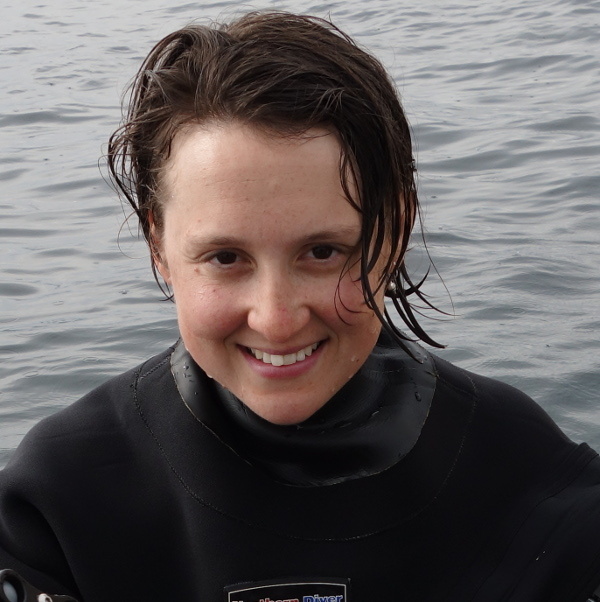 An accomplished diver with a love of all things wet and wild, she hopes to pass on her enthusiasm of marine conservation to people of all ages. 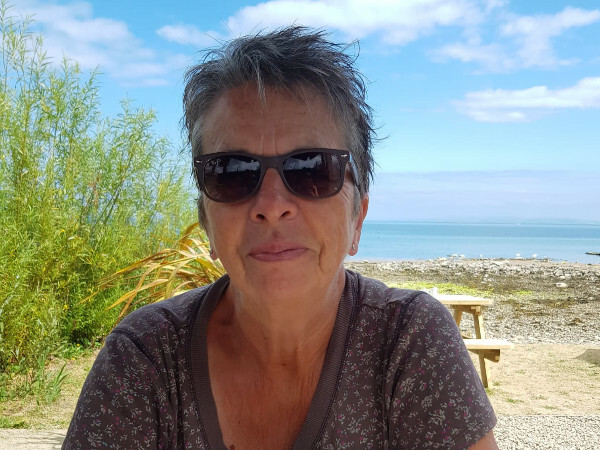 Sue is a passionate scuba diver and sea swimmer and wants to inspire as many people as possible to take care of our seas. 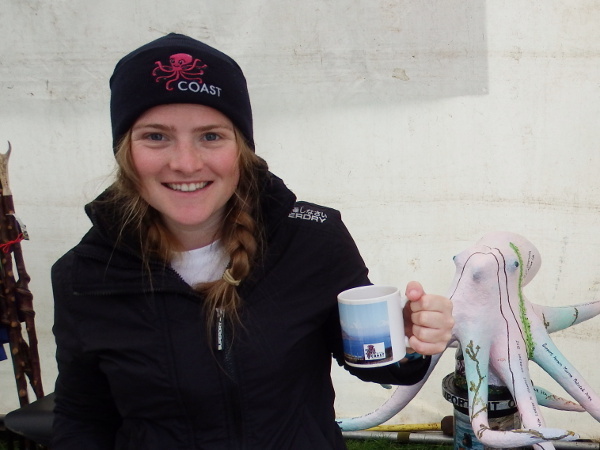 She has joined COAST as our Marine Centre Officer, after volunteering with us for the last year, and is focused on leading our fundraising strategy. Ann makes and sells her own jewellery from her home in Brodick. 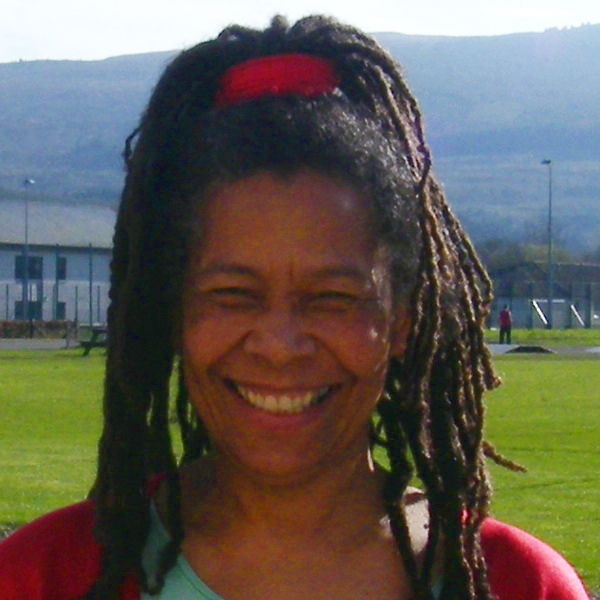 She is a former primary school teacher and Visit Scotland employee. 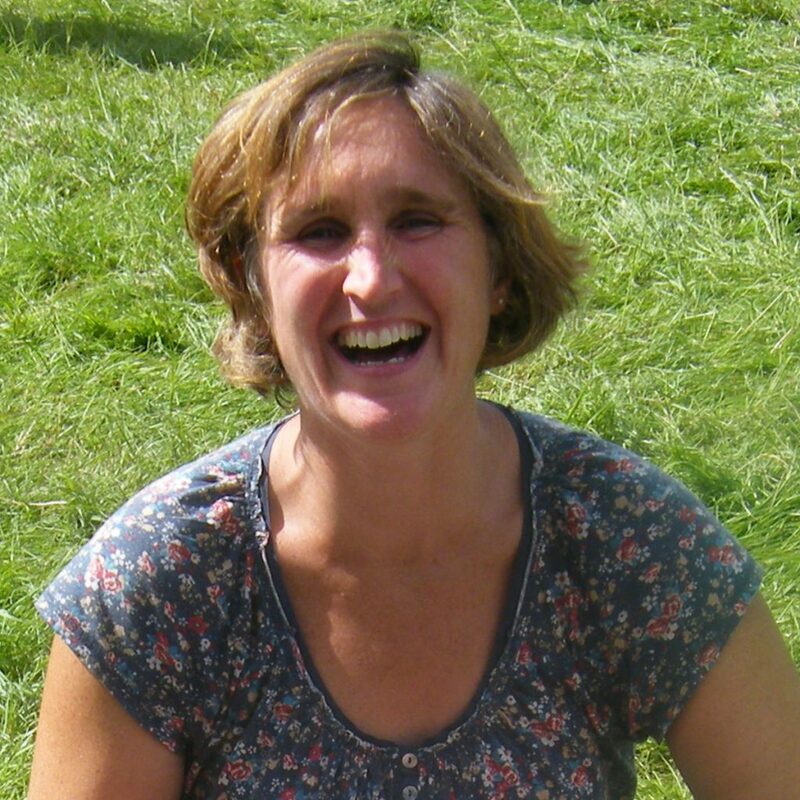 She wrote and compiled COAST’s Marine Education Resource Pack with Jo Totty. 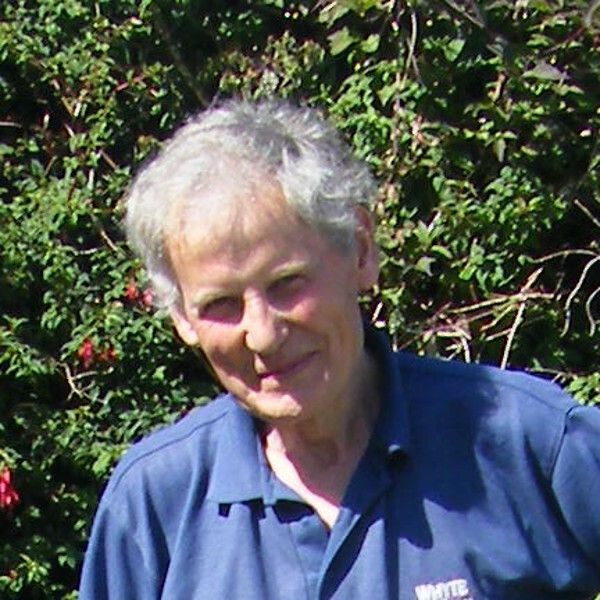 Donald lived on Arran until he left a long time ago to become a mechanical engineer, initially for submarines, then with offshore platforms and laterally with hydro and wind generation. He has been our volunteer project manager for the renovation works of the Old Pavilion. 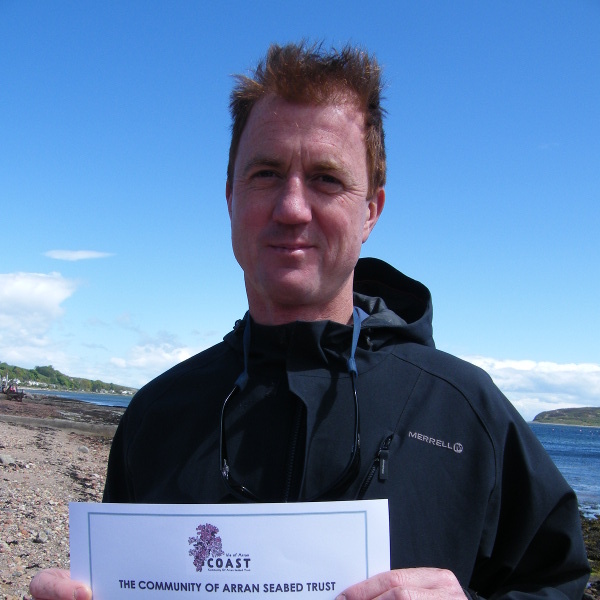 A marine campaigner and former science teacher, Robin lives on the west of Arran and has a doctorate in fresh water biology. Hayley moved to the island a few years ago and works in the community. Is actively interested in the island’s marine wildlife through snorkelling and kayaking. 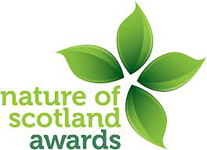 Jo is a volunteer ranger with National Trust Scotland, wild swimmer and marine campaigner. She helps organise Arran’s Mountain Festival. Claire has a BSc Hons in Marine Zoology from Bangor University. 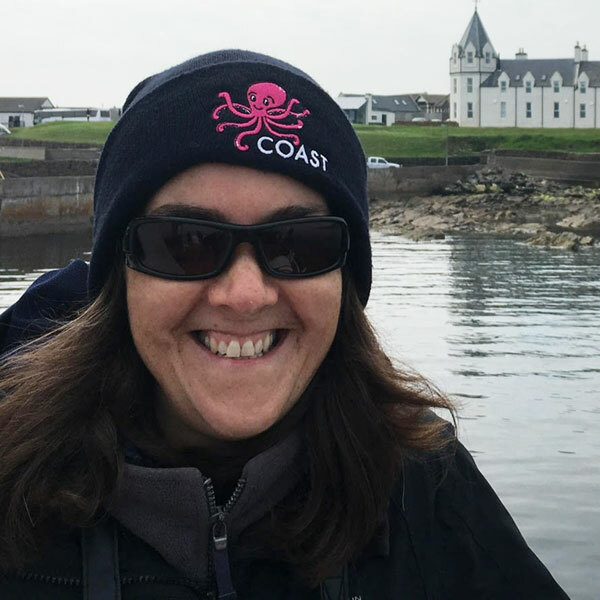 She is a experienced Seasearch diver and assists COAST conduct research around Arran. 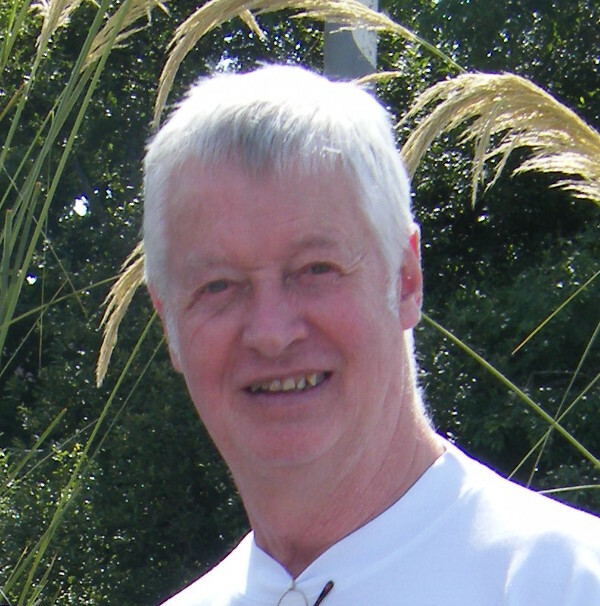 Sheridan is responsible for COAST’s book keeping and financial reports. 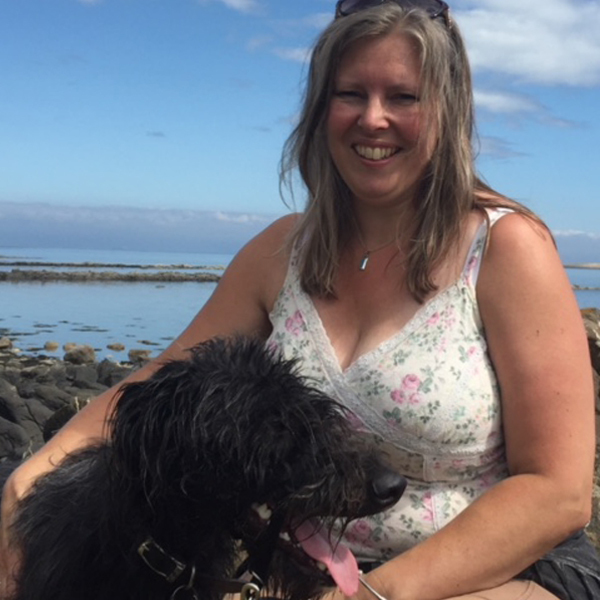 She moved to Arran 17 years ago because she loves being by the sea. Simon has worked as a lawyer in Brussels for over twenty five years in the field of EU regulatory law. 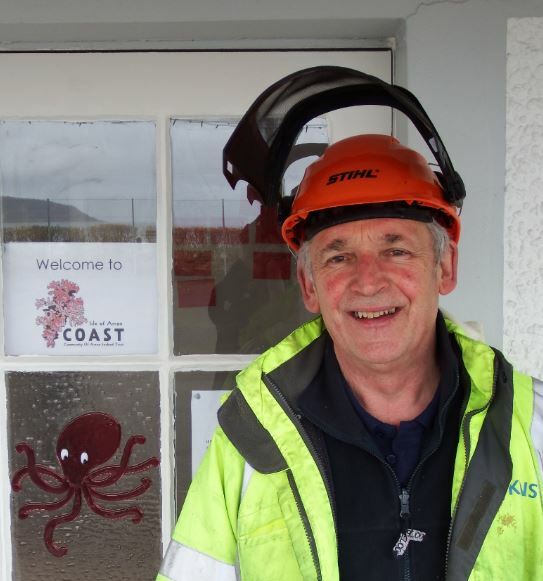 He has advised COAST on the establishment of the South Arran Marine Protected Area, and on other projects. 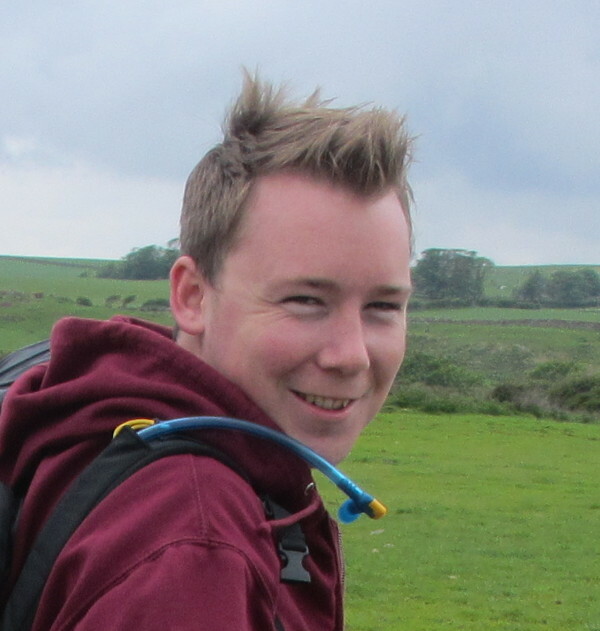 Tom is a Senior Lecturer in Law at the University of the West of England, specialising in environmental law. 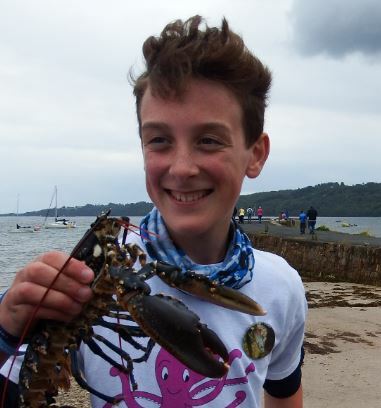 He is a trustee of Blue Marine Foundation and helped COAST establish the public’s right to fish and the Lamlash Bay NTZ. Zabdi runs Flying Fever paragliding school, with her partner Maurice. 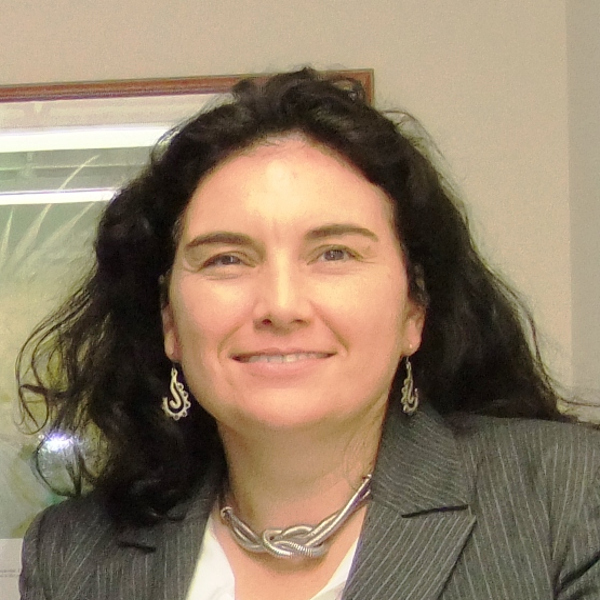 She is our web designer and technical back-up and works closely with COAST on our campaigns. 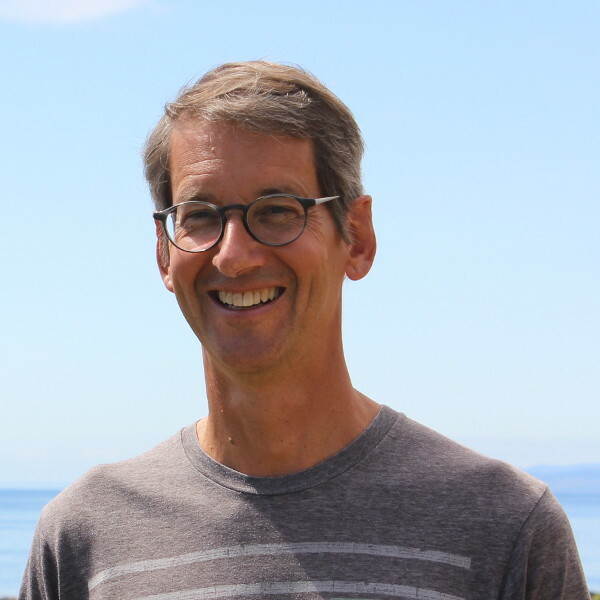 Dr Leigh Howarth, formerly of York University, spent many summers on Arran leading a team of researchers investigating the effects of the Lamlash Bay No Take Zone. You can find his published research papers under the Research section of our website. COAST co-founder Don MacNeish and Doug Anderson became COAST’s first official ambassadors. 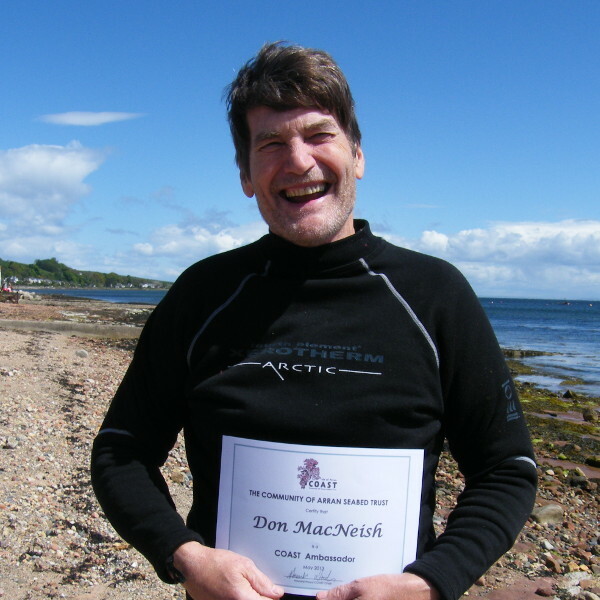 Don played a huge part in the Lamlash Bay No Take Zone campaign. 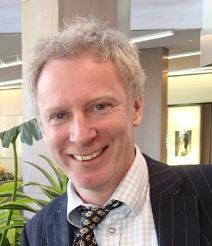 Doug Anderson has worked worldwide creating underwater sequences for award winning BBC series such as “The Blue Planet”, “Planet Earth” and “Life”. 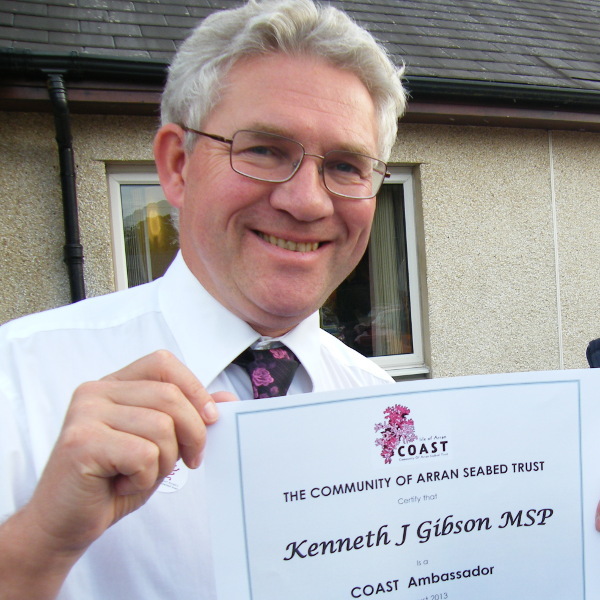 Kenneth Gibson MSP (left) receives his COAST Ambassador certificate from Howard Wood for his tireless support to COAST over many years. 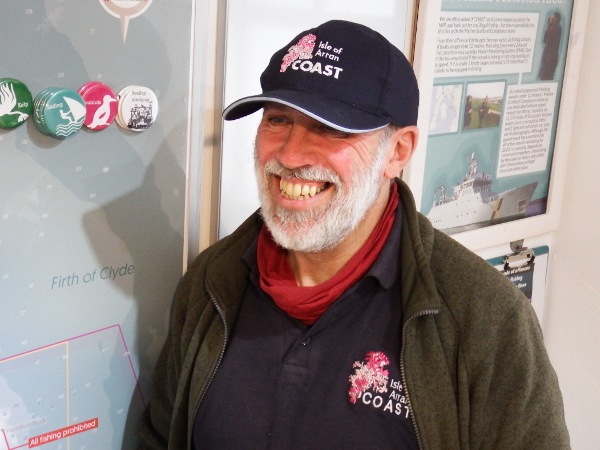 Andy worked for COAST for two years as a Community Outreach and Admin Officer engaging with visitors and residents before going on to travel the world and meet other community groups. 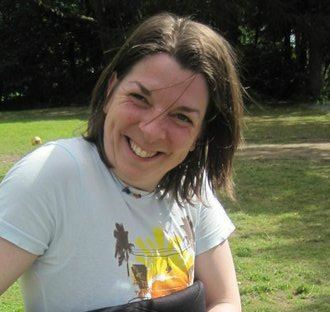 Katy Clark MP was made COAST Ambassador for her invaluable support and help to COAST as our former Westminster MP. Coast relies largely on volunteers, that happily give away their free time to support our mission in any possible way. Different volunteering options include; front desk support at the Octopus Centre, DIY improvements of our space, assisting in public events, donating pieces of art, baking many more! We really value our volunteers and we would like them to share their experience with you! Check out a few testimonials from our volunteering team here.